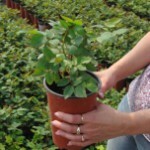 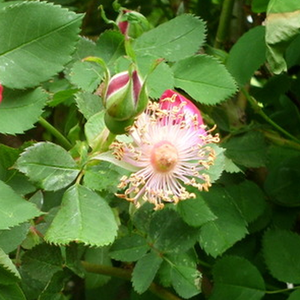 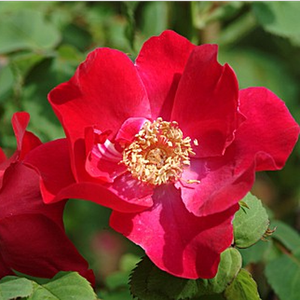 Without support, we can grow a large rose bush, but it can be grown as a climber. 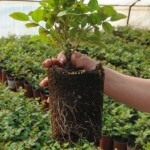 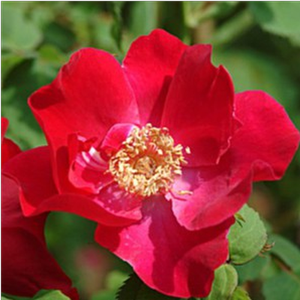 Without support, we can grow a large rose bush, but it can be grown as a climber.Large rose bushes suitable to decorate bigger (parks, bigger gardens) green areas. 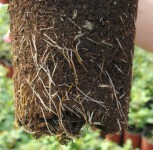 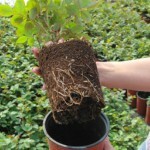 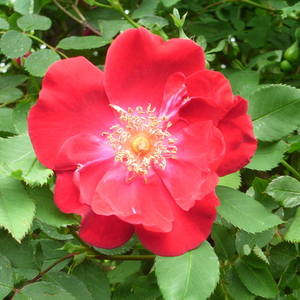 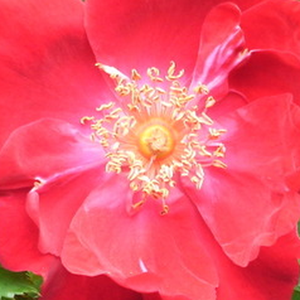 Profile: Without support, we can grow a large rose bush, but it can be grown as a climber.